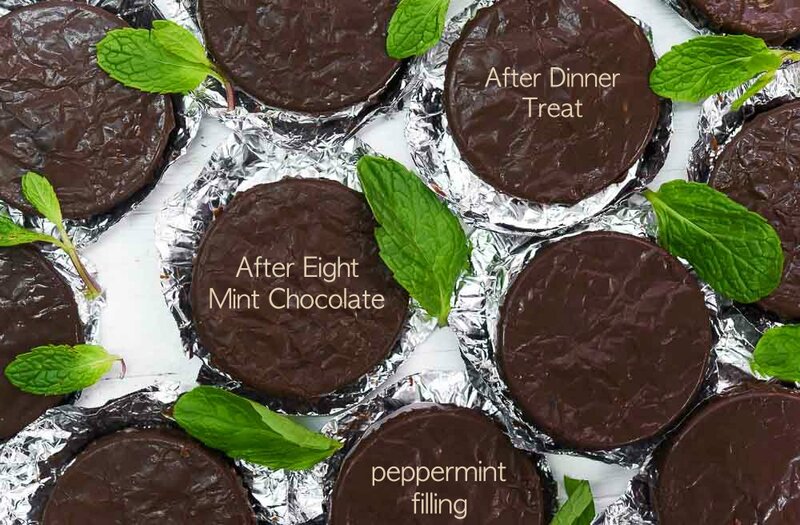 After Eight is thin mint chocolate. It is very different and interesting chocolate. There is a perfect balance of rich dark chocolate and cool creamy peppermint filling in the centre. You have to try it to know, how luxuriously good this chocolate is. I have been a fan of After Eight since years now. There is not a single airport visit, where I have not purchased AfterEight from duty-free. If you are a fan, like me, this is your favourite post on my blog. If you are unfamiliar with the chocolate, stay curious to know, How interestingly delicious this chocolate is. It had never occurred me before, to try making AfterEight at home. Peppermint Os, one of the flavour from Ossoro gave me the idea of making AfterEight at home. 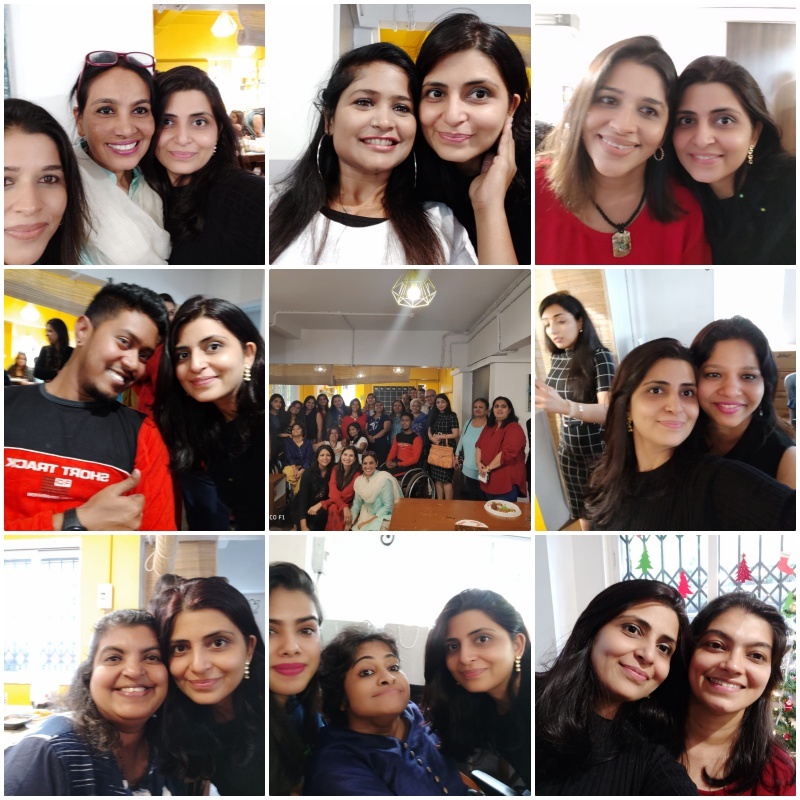 At the club meet up we invited differently able women, along with few people from the food industry. Together we cooked/baked and celebrated Christmas. Ossoro /Mr Sulakshan was very kind and supportive to be a part of our gift hampers. We had many flavour bottles from Ossoro, for the people/ participants at the event. 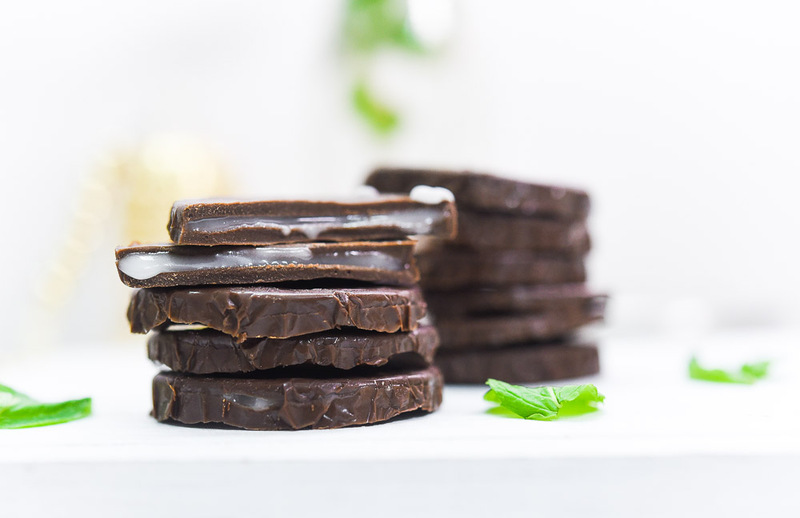 Peppermint OS was one of the flavours among those, that inspired me to create this amazing, one of my favourite mint chocolate. I want to talk about the quality of chocolate you use for making AfterEight. Couverture or compound choice is yours. Couverture will obviously have fantastic feel and flavour in comparison to the compound chocolate. But it is very important that you take a little effort to temper couverture chocolate before you use. Couverture chocolate/ real chocolate – is made using chocolate liquor, cocoa butter. 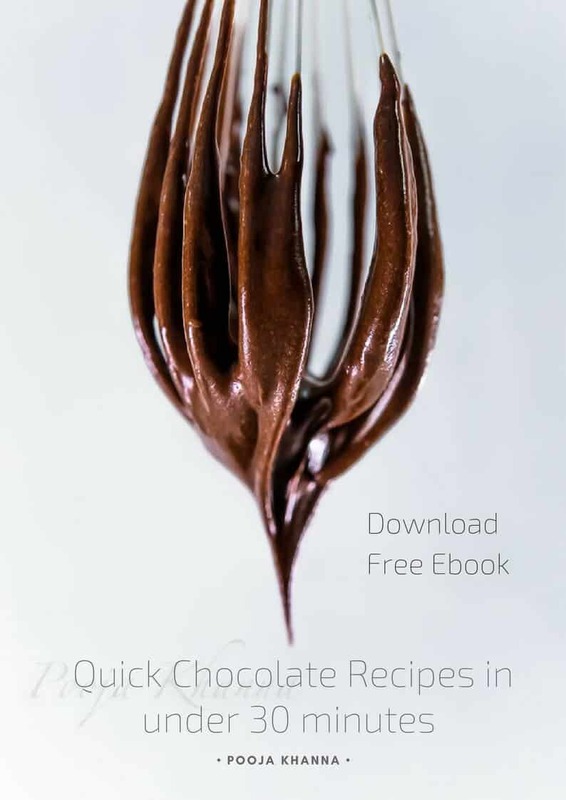 It is a higher quality of chocolate that requires tempering when melting it down. Tempering is the process of slowly melting, then cooling the chocolate so it keeps a shiny texture. Without tempering couverture chocolate will not set properly and will bloom. 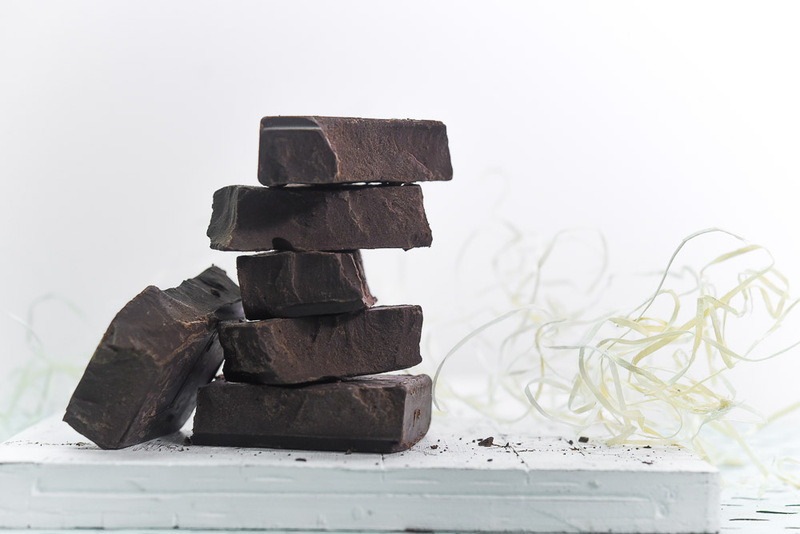 Compound chocolate – uses cocoa powder, instead of chocolate liquor and oil, instead of cocoa butter. This means compound chocolate can be melted down without tempering and will still set up just fine. Compound chocolate is definitely easier and quicker to work with, however, doesn’t have the pretty, shiny look of the tempered couverture chocolate. Taste – According to me, most people can’t acknowledge the difference between compound and couverture chocolate during the tasting. (Not considering chocolate experts, for this statement). 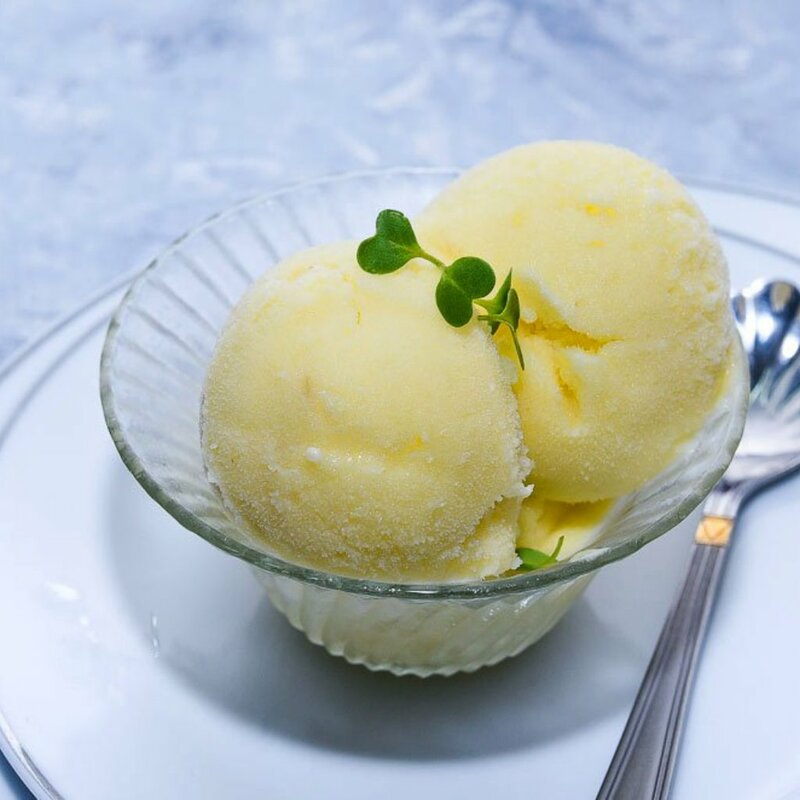 However, when tasted next to each other the taste is evident to everyone. Because couverture chocolate is made with cocoa butter, it is a higher quality of chocolate, it is richer and better than compound chocolate. In my first trial of After Eight, I used small bowls with a flat surface as chocolate moulds from my kitchen. Which turned out, completely fine. But I was looking for a smaller size + few textural lines on the surface of After Eight. So, this is my trick/solution – I used a small glass to make these cute little foil bowls to set the chocolate. 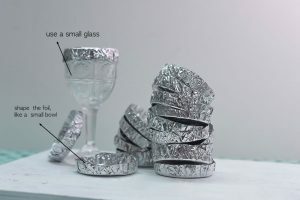 How– Take a piece of foil and fold it into the half. Lay on the top/mouth of the glass and press it gently yet firmly making sure you hold the foil in place and press down forming the shape. Press on the sides firmly shaping it into a bowl. 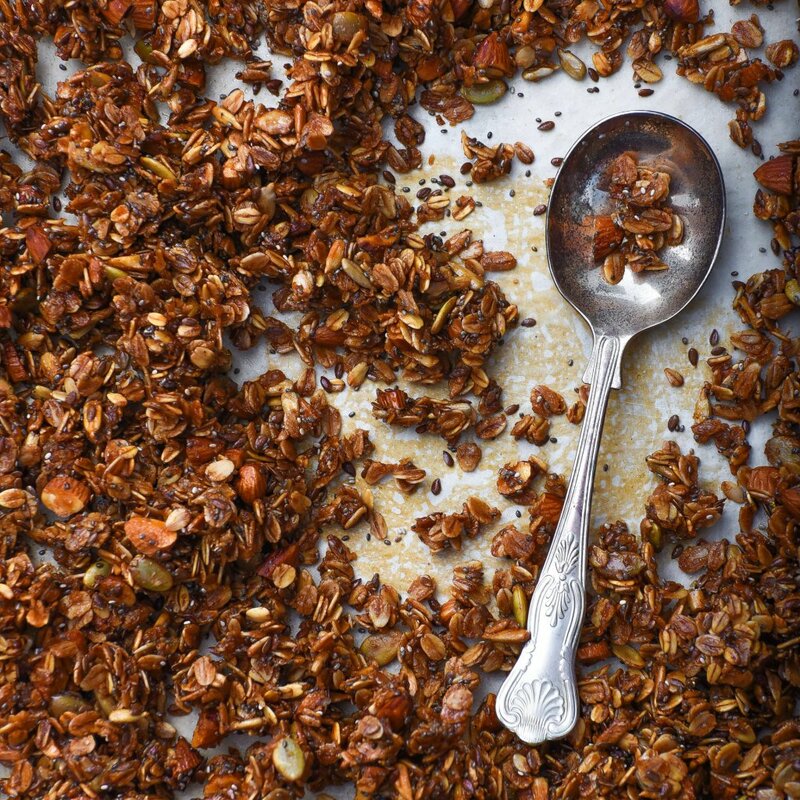 Remove from the glass and use scissors to cut the uneven parts, making it into a small foil bowl for chocolate making. 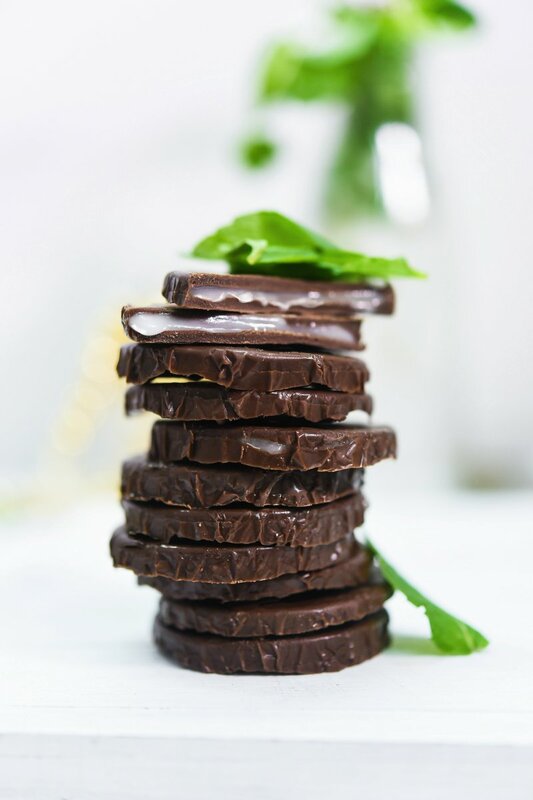 You will also require little patience for making After Eight at home. Make the foil moulds 2. Pour a little bit of melted chocolate 3. Make sure the base chocolate layer is not very thick or very thin (see the picture for reference) 4. Keep in the fridge for 5- 7 minutes so the chocolate sets quickly. 5. Pour a tiny bit of peppermint filling in the centre. Spread it making sure you don’t reach to the sides. 6. Chill it again for 5 minutes. 7. 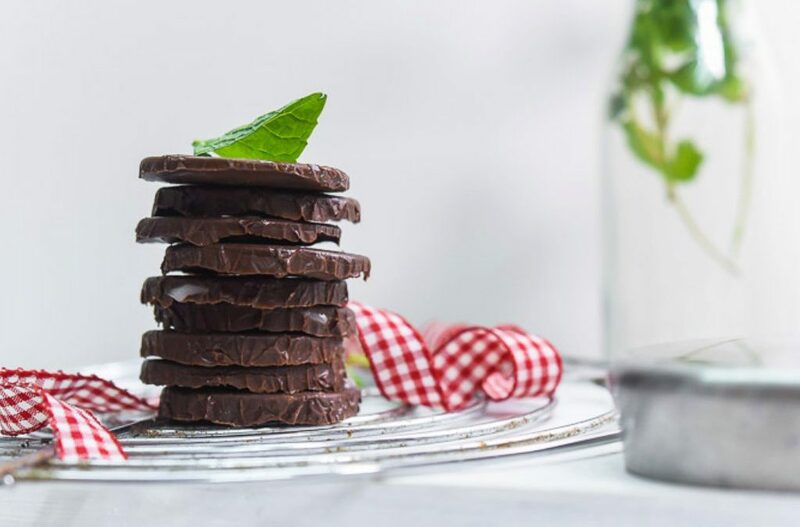 Pour a tiny bit of chocolate over the mint filling covering it all around. Inspire all my tricks and efforts, I was not able to make it super thin, similar to what we buy. 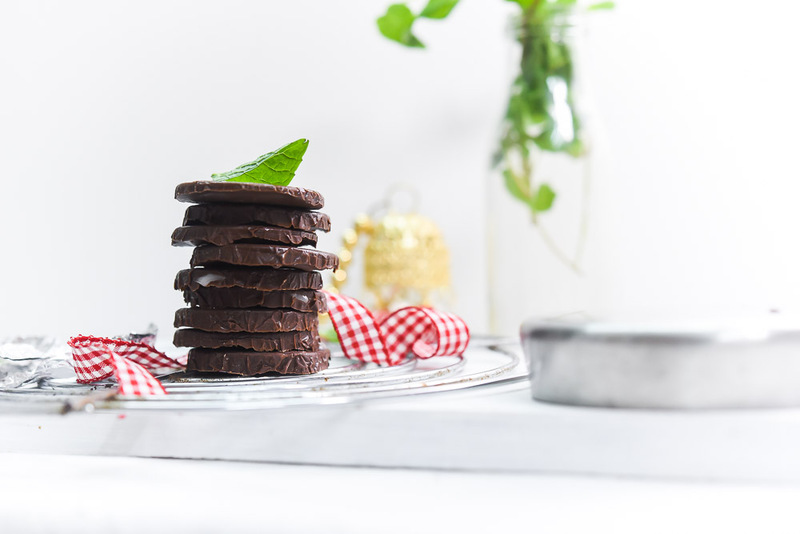 But at the same time, this After Eight recipe is a super success and turns out really delicious. 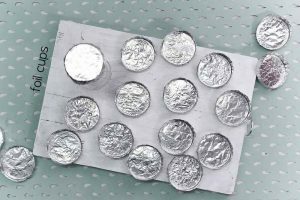 Prepare foil cups (see above for reference) You can choose any shape- square, rectangle or a circle. Melt the chocolate (see above for reference) and pour it into foil cups. Let the chocolate set for 5-7 minutes in the fridge. Meanwhile, prepare the peppermint filling. In a bowl, sift icing sugar add water, oil and Peppermint OS. Mix all well and the filling is ready. 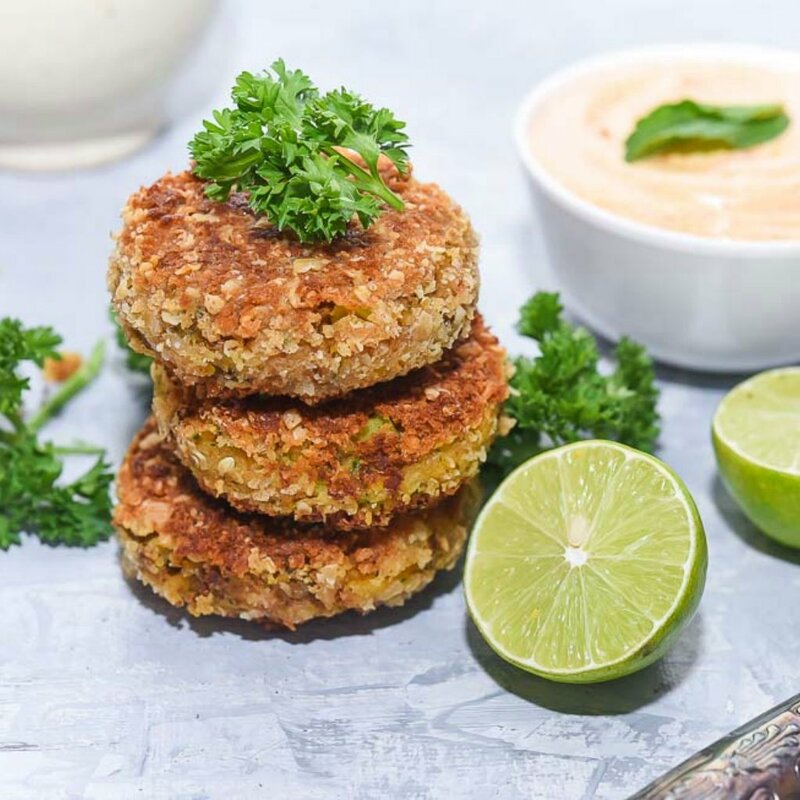 Tip – The consistency of the filling should not be runny or watery. Nor should be stiff and dry. It should be similar to thick mayo. You can add a few drops of water to make it thinner. Or add a little bit of icing sugar to make it thicker. 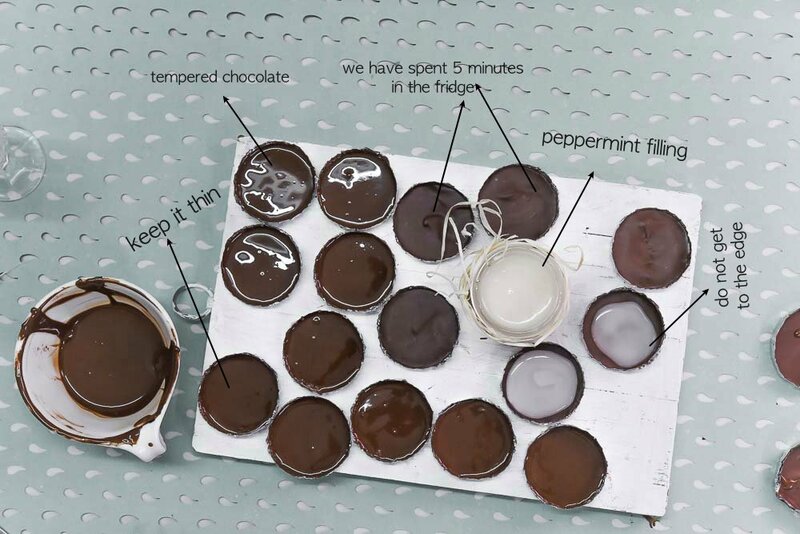 Add a tiny bit of peppermint filling in the centre of the set chocolates and spread it evenly, making sure you are not touching the sides. Chill again and add another thin layer of melted chocolate on the top. Chill and it will take just 5-7 minutes in the fridge to set properly. It is fun to create such chocolates at home, Enjoy!